Look No Further. Call Us Today For Your Estimate. Our services are clean, precise and maintaining efficiency in the process of what we do best. We prioritize safety and make absolutely sure we keep everything safe, damage free, and ensuring our clients safety. Our personnel are acknowledged and experienced with all services regarding over your trees, and plantations. Our arborist in house are professionally experienced trained individuals that are experts in tree removal, tree trimming/pruning, stump grinding, and working every day with homeowners of Oklahoma city, Mustang, Bethany, Edmond, Moore, Arcadia, Del City, Jones, Piedmont, and Newcastle. Creating and making the right results happen for our customers are guarantees and proper protocol of what we do as a company. We have serviced and accommodated a lot of property owners to what fits best for their trees, plantations, and for themselves in general. WHEN TACKLING SOMETHING AS VALUABLE AS THE TREES AROUND YOUR HOME OR BUSINESS, IT IS IMPORTANT TO HAVE AN EXPERIENCED PROFESSIONAL. 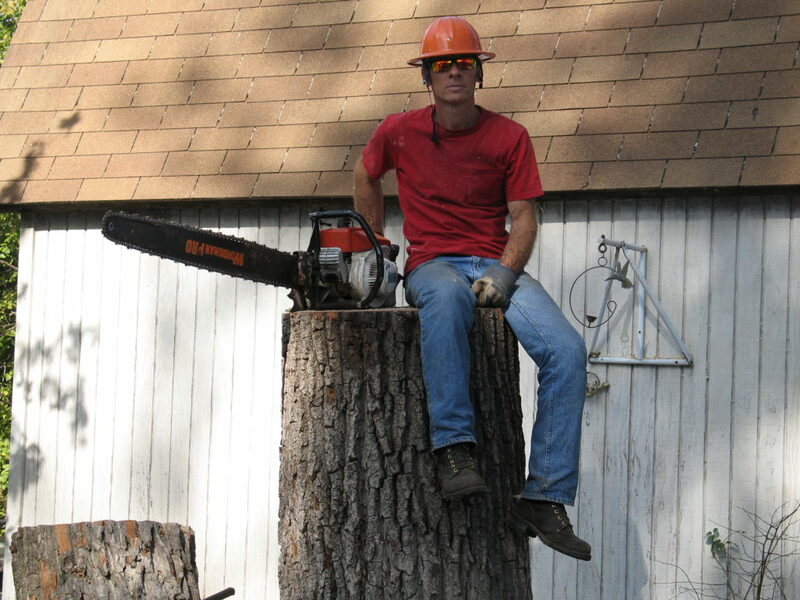 OUR ARBORISTS ARE SKILLED AND KNOWLEDGEABLE INDIVIDUALS THAT ARE EXPERTS IN TREE REMOVAL, TREE TRIMMING, AND STUMP GRINDING. WHEN WE MEET WITH YOU TO DISCUSS YOUR TREE NEEDS, WE WILL GIVE YOU A THOROUGH EXPLANATION OF THE PLANS FOR YOUR JOB AND, PROVIDE YOU WITH A DETAILED WRITTEN PROPOSAL, AND ANSWER ANY ALL QUESTIONS TO YOUR SATISFACTION. WE ONLY WANT WHAT IS BEST FOR OUR CUSTOMERS AND WILL WORK WITH YOU TO ACHIEVE QUALITY RESULTS. It is important to get a professional to look and evaluate your trees and plantations so that nothing gets overlooked and get done incorrectly at the end result and cause damage. We want the best for our customers and to ensure that we can get the best results as possible. Our priorities as a company are to ensure we can make our customers satisfied, get the proper results, and eradicate our customer’s concerns.